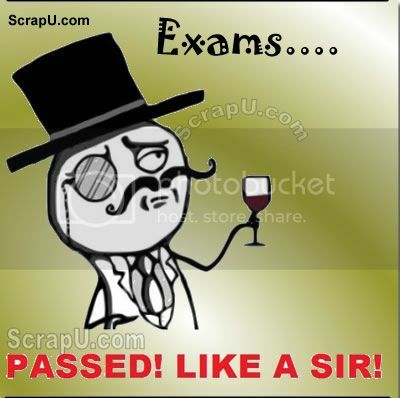 Pappu Pass Ho Gaya :D Funny Pictures on passing the examination. Why is it so EASY to fail but so HARD to SUCCEED? Passing the exam is a awesome feeling only a student can understand this. 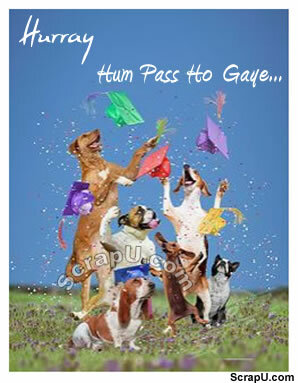 Hurray hum pass ho gaye. 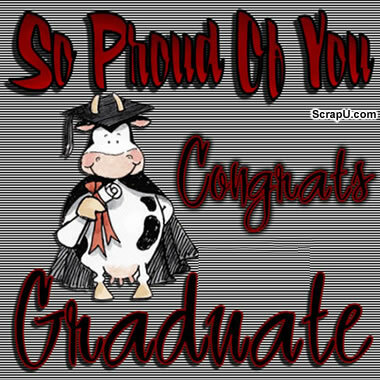 So proud of you. 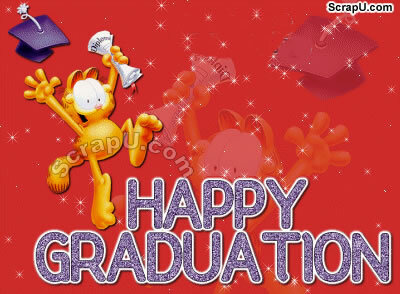 Congrats.The goal of education is to replace an empty mind with an open mind.